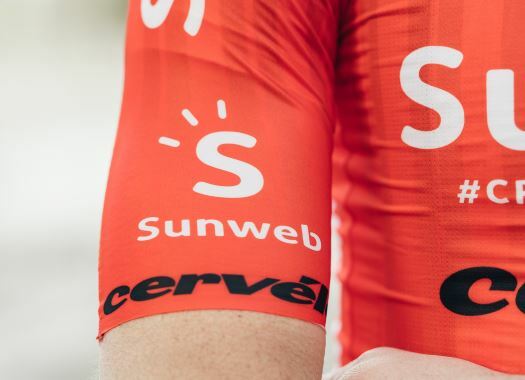 Team Sunweb's Sam Oomen has withdrawn from Itzulia-Vuelta al Pais Vasco in order to prepare for the upcoming races of his calendar. The rider may be heading to prepare for the Giro d'Italia in support of Tom Dumoulin. The winner of the 2017 Giro d'Italia has stated that he hopes Oomen to be part of his team for the Italian grand tour, being a strong rider that can play the part that was set for Wilco Kelderman. Oomen also wasn't feeling well at the finish of the fourth stage of the Spanish race. "Sam isn’t 100 per cent fit today," explained coach Luke Roberts. "Yesterday he was feeling a bit sick and we’d hoped that he would improve overnight, but unfortunately that’s not the case. "With his upcoming goals in mind, one of which could indeed be the Giro, we’ve decided it best that he takes a period of rest to recharge the batteries and prepare for the next weeks." The rider also commented on his situation. "I felt a bit sick yesterday towards the finish of the stage and didn’t improve overnight," the Dutchman said. "Taking the next period into account, we decided it’s best for me to not start today so I can rest and prepare for what’s coming up next. That could be the Giro, but we haven’t yet made the final decision."